Since 1997, we’ve helped landowners simplify their exchanges. If you anticipate selling your orchard, farm or ranch now or in the near future, it’s likely very critical that you do a 1031 exchange. A 1031 land exchange allows you to sell your property without paying tax on the sale and invest the proceeds into real estate of your choosing. 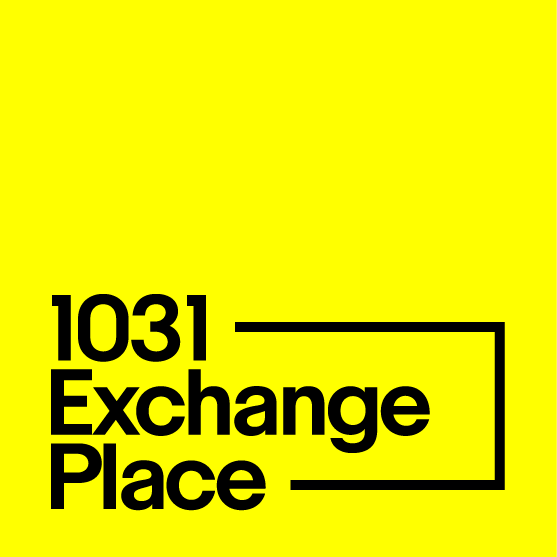 1031 Exchange Place not only handles all the paperwork and makes sure the exchange is done according to government guidelines, but we make sure you get the most out of your exchange. Why is it especially important that those selling agricultural land consider an exchange? If you don’t set up a section 1031 exchange before you sell your land, you will have to pay the federal and state taxes (totaling 20%-30%) on the difference between the cost of your land and the sales price. Many of those selling land have owned their property for long periods of time, this usually results in a huge tax liability upon the sale. It would be a shame to let years of hard work be wasted in paying unnecessary taxes. See the chart below comparing the difference between selling your land with and without doing an exchange. What do I do with the proceeds? The benefit of a agricultural land exchange is that it allows you to put all of your hard-earned proceeds to work. Upon the sale of their orchard, ranch, or parcel, most sellers are looking to turn their proceeds into secure, monthly cash flow but don’t know where to start. We not only help guide our clients through each step of the 1031 process, but can also use our decades of experience to connect you with 1031 advisors that specialize in 1031 properties that provide secure monthly income without management headaches. Also known as the "cost basis"
This is your "taxable gain"
Based on 28% combined state/fed tax rate. Rates vary. The benefits of a 1031 exchange are ongoing! With the proceeds from the sale of your land, you may purchase any type of investment real estate. You can reinvest in other agricultural land, an office building, apartments, an industrial building, storage units, rental homes, a retail center, etc. As mentioned above, we find that most sellers of farm or ranch land want to reinvest into property that produces a secure monthly income without management and operating expenses or headaches. Net-lease (also known as NNN) properties leased by national tenants is the most common way to accomplish this. They’re attractive not only because of the calibre of tenant, but also because they typically have longterm leases of 10 years or more. You can take the proceeds from your land sale and acquire a Walgreens, AutoZone, Family Dollar, or O’Reilly Auto, etc. You could own a property or properties with a billion dollar net-worth company as your tenant. You can even invest in a property leased to the federal government. Land sellers find NNN properties attractive because they have a long-term lease already in place with the tenant paying the property tax, insurance premium, utilities, repairs and maintenance, with no responsibilities on the investor’s part. You have worked hard enough to get to this point, so spend your time playing with grandkids, vacationing, providing church or community service, while receiving rent checks directly deposited into your checking account. The other most popular options are Tenants-In-Common (TIC) and Delaware Statutory Trusts (DST). These options offer similar benefits of NNN properties but can also an increased ability for diversification. For example, a single DST investment may consist of 16 NNN properties – providing unparalleled diversification to your 1031 exchange. Click here to learn more about TIC’s or DST’s. Or fill out the form below to talk to an advisor.